Izmir is an important port city. Both residents of the city and tourists often prefer sea rest outside the city limits. Not far from Izmir there are a lot of beaches where everyone will find something sweet to his or her heart. To see as much as possible interesting things and enjoy the nature of Turkey and the Aegean Sea to the full, you should rent a yacht. In Izmir there are several main marinas that allow tourists to enjoy their sea voyage. 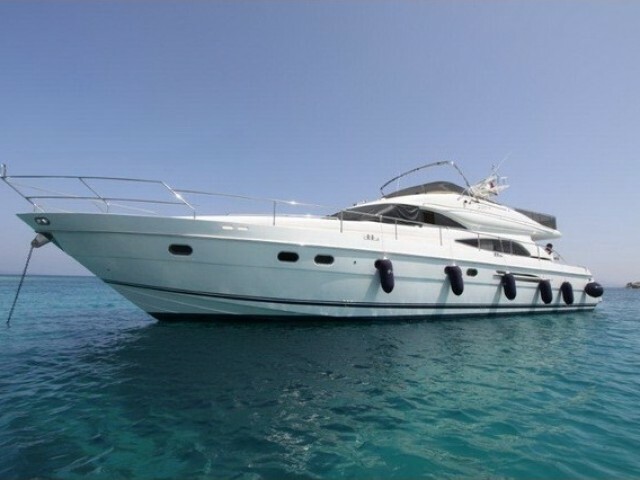 As for the cost of the rent the boat week ratio will be about 1994 euros (weekly charter). This example specifies the cost of the boat Oceanis 38. This sailing vessel is designed for 6 peoples and is perfect for a large company. Besides sea walks and rest on the beach there a lot of other entertainment in Izmir. As already mentioned, visiting sights and architectural monuments is the main occupation of tourists in Izmir. For example, Konak Square is a visiting card of the city. The tower clock which is in the square is one of Izmir’s symbols and a very popular place among visitors. Fans of old castles and fortresses will definitely like Kadifekale — an ancient castle, which is on the Izmir hill. There are no problems with transport in Izmir. Near the city (16 km from the center) — there is Adnan Menderesinternational airport, which operates domestic flights. From the airport to the city there are regular buses of several companies, as well as a train ready to take a tourist to Konak Square or Aslanjak Station which is in the center. Those wishing to examine Izmir as well as possible should rent a car. Usually, such services are provided near the bus or railway stations. For the rental you need to have an international driving license. The city of Izmir is one of the main pearls of Turkey and the third largest city in the country. Bathed by the Aegean Sea, Izmir is very popular among tourists from all over the world. Those who like to plunge into the history of the country they visit and to feel its "old spirit" will love this city even more. Its features are architecture and history.